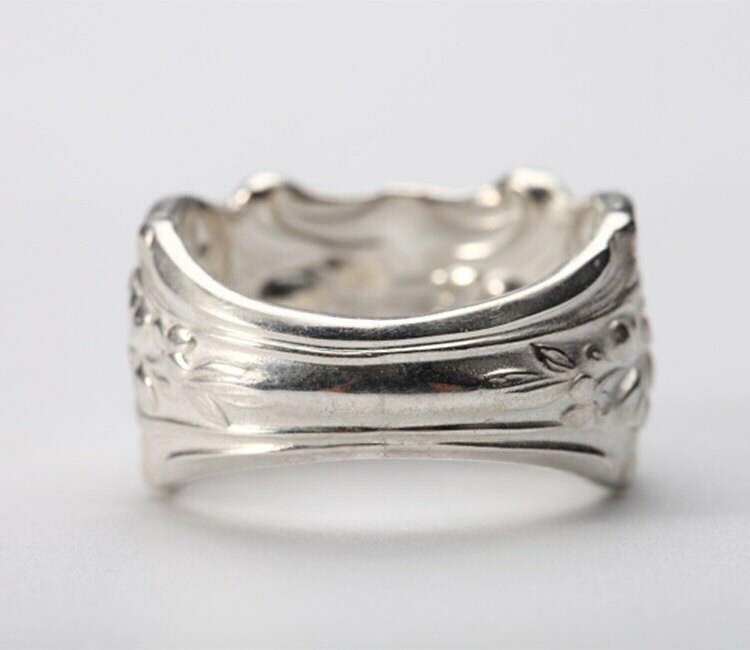 The silver spoon ring is a richly engraved floral ring modeled on vintage European silverware. 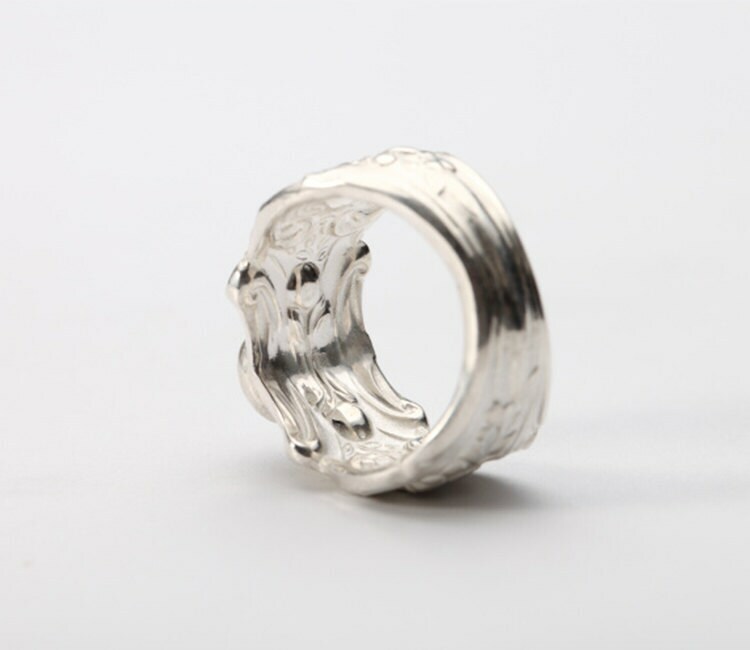 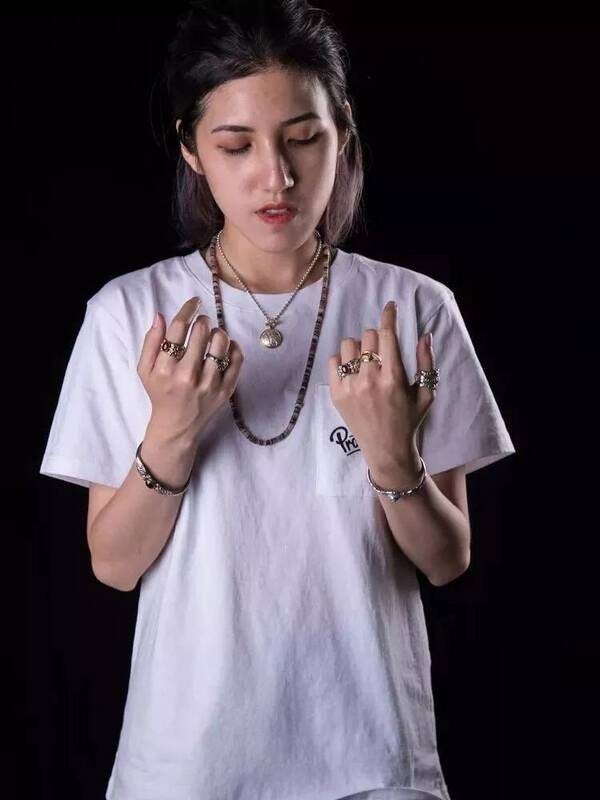 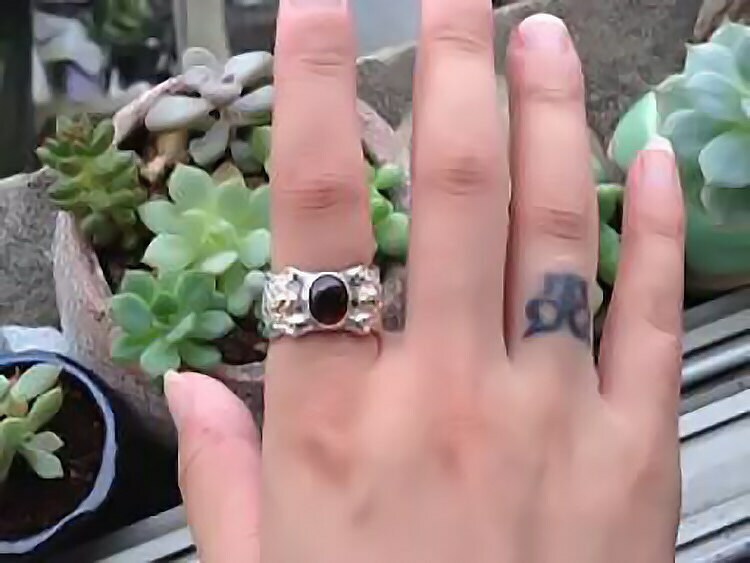 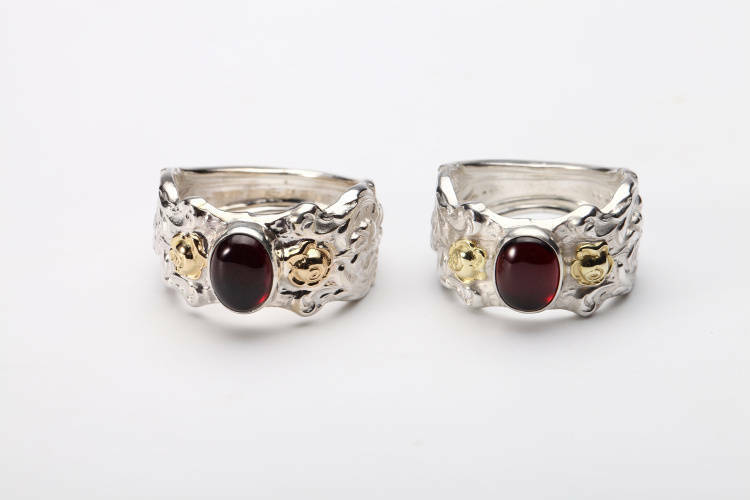 Silverware rings are hugely popular due to the intricate designs and beautiful details - they look truly unique as fashion accessories. 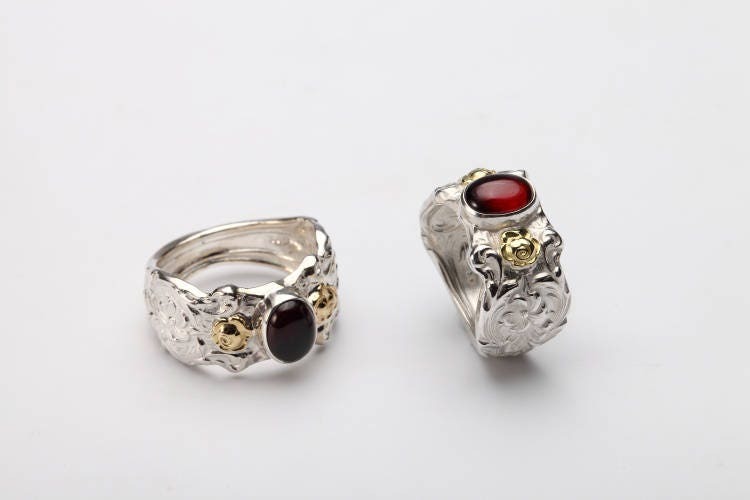 The featured silverware ring creates a vintage, old-world look that is reminiscent of luxurious silver cutlery used by European nobility. 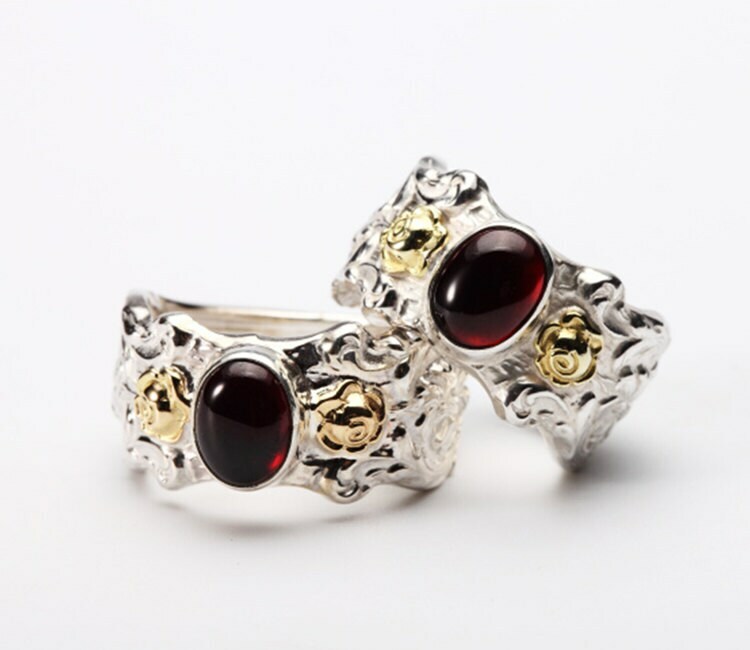 The floral ring is crafted in silver and gold - with a highlight oval gemstone adding the final touch. 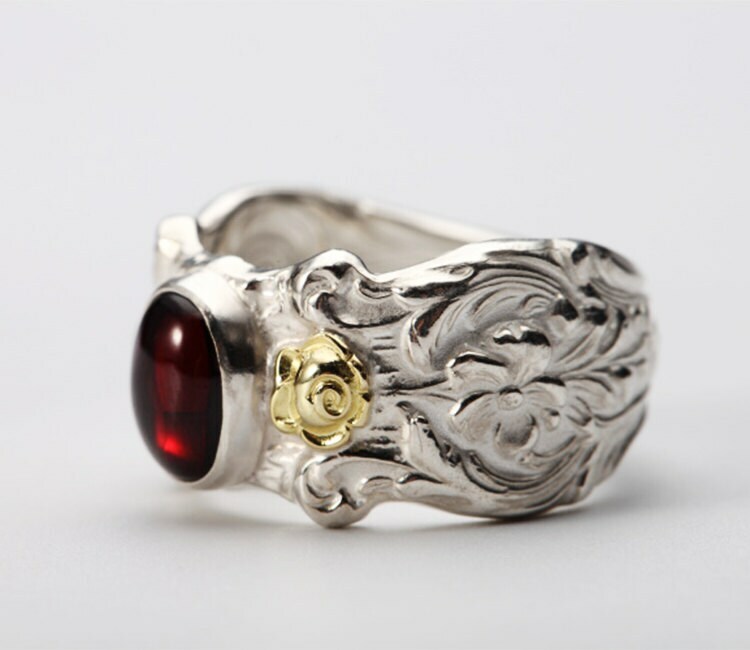 The floral silver ring flaunts a rich maroon Mozambique garnet gemstone, flanked by two tiny 18K gold roses on both sides. 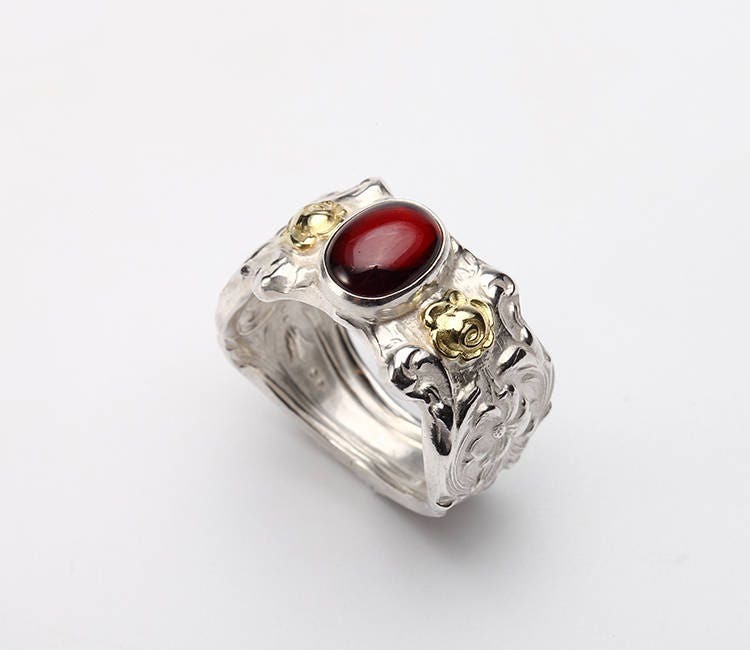 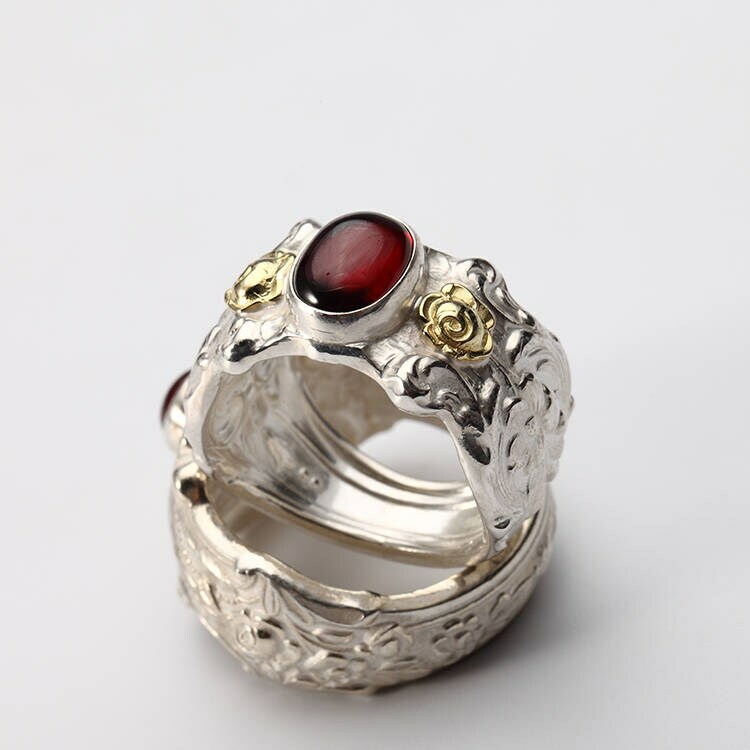 The overall effect of three different colors - gold, silver, and red - creates a beautiful effect, complemented by the intricate flower details on the ring.